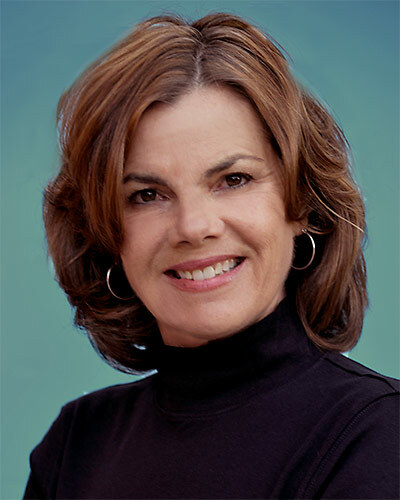 July Featured Agent: Cindy Freeman – Inyo County & Mono County Real Estate | Homes For Sale in Bishop, Owens Valley, Big Pine and Lone Pine & More! The Owens Valley has been my home for over 30 years, and I couldn’t even begin to imagine living anywhere else. Bishop, a wonderful community in which to raise children, offers clear blue skies, unlimited outdoor activities, hundreds of hiking trails and great fishing, horseback riding & climbing. What more could you ask for? I believe in personalized, hands-on service for my clients, so call me when you are ready to list or buy a home. Allow me the opportunity to make your relocation experience a memorable, exciting transition! Let me make your dreams come true!! !